JRRshop.com | Hosa RPG-103 Rt. 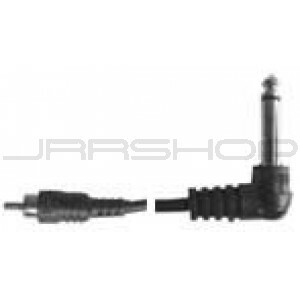 Angle Unbalanced 1/4" to RCA 3 ft.
Hosa RPG-103 Rt. Angle Unbalanced 1/4" to RCA 3 ft. Heavy-Duty cabling. The RPG-100 Series features Hosa's own injection-molded terminations for outstanding performance and durability.